Beautiful 3 bedroom plus den 3.5 bathroom 3,541 Living Sq. Ft. Waterfront Condo. Completely updated and move-in ready. The 58 Stack is Lake Point Towers largest floor plan and dominates the entire south end of the building. 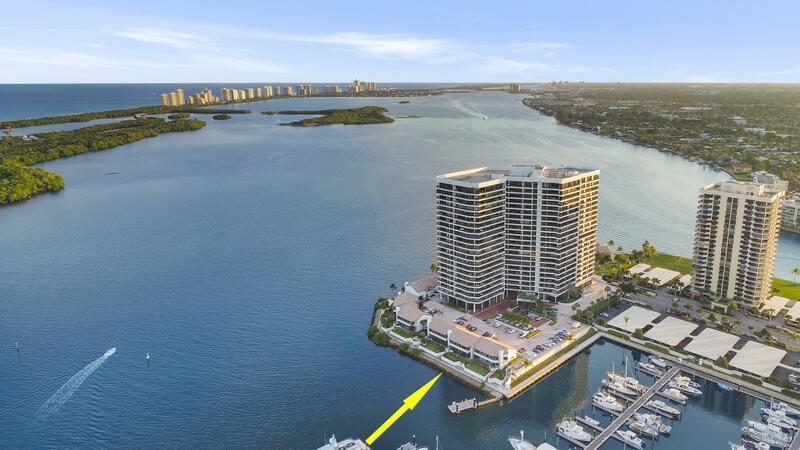 Enjoy a SW exposure and views of the Intracoastal, Marina and Singer Island from every room and the wrap-around balcony. 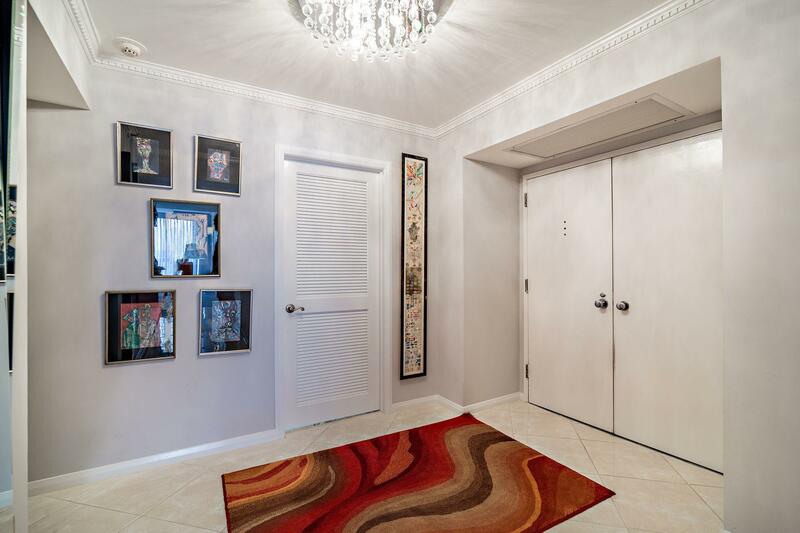 Elegant foyer entry with gallery area in the entry hall. Marble flooring throughout entire condo, except in bedrooms. Large 27 X 20 Living Room and 20 X 16 Formal Dining Room. Large kitchen space with granite and custom cabinetry. Breakfast Nook. Wet bar for entertaining. State of the art Home Theater with surround sound. Bring the Popcorn! Built-in cabinetry in den. Central Vacuum. Plenty of Closet Space including 3 Walk-in Closets. Old Port Cove water front living at its finest. 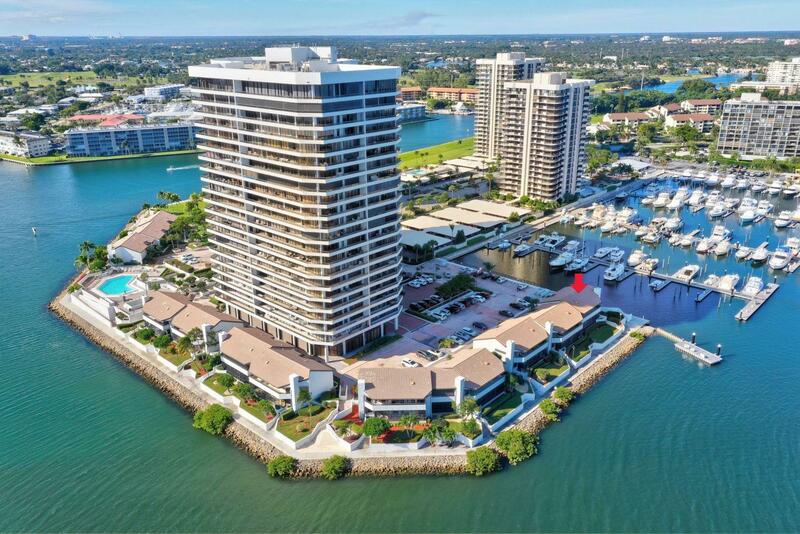 This completely remolded 3 bedroom 2.5 bath condo has stunning panoramic views of the intra-coastal waterway and North Palm Beach. Enjoy sitting on your large private balcony and watch the boats go by along with stunning sunrise and sunset views. Enjoy the new modern Kitchen with all the top of the line appliances. Master bathroom has his and her separate sinks, separate tub, shower and private rest room. Two spacious his and hers walk in closets. You're own private entrance to the balcony from the master bedroom. 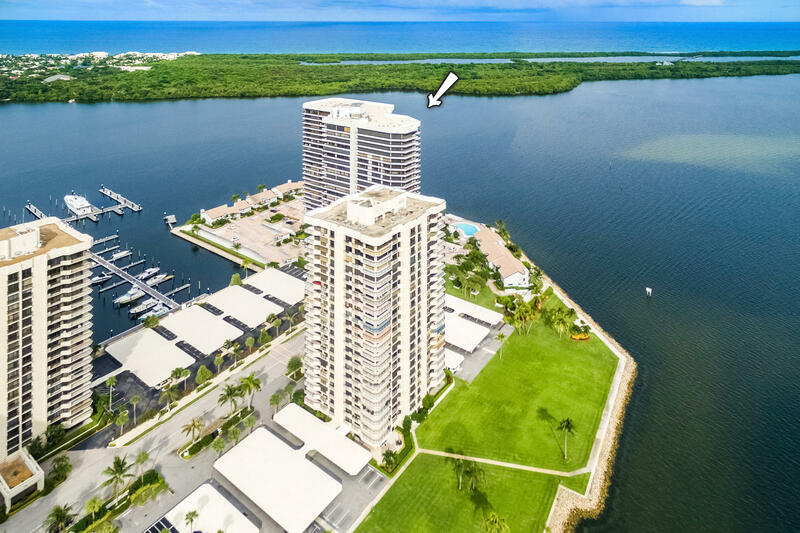 Old port cove is situated on 60 acres of prime real estate in North Palm Beach. 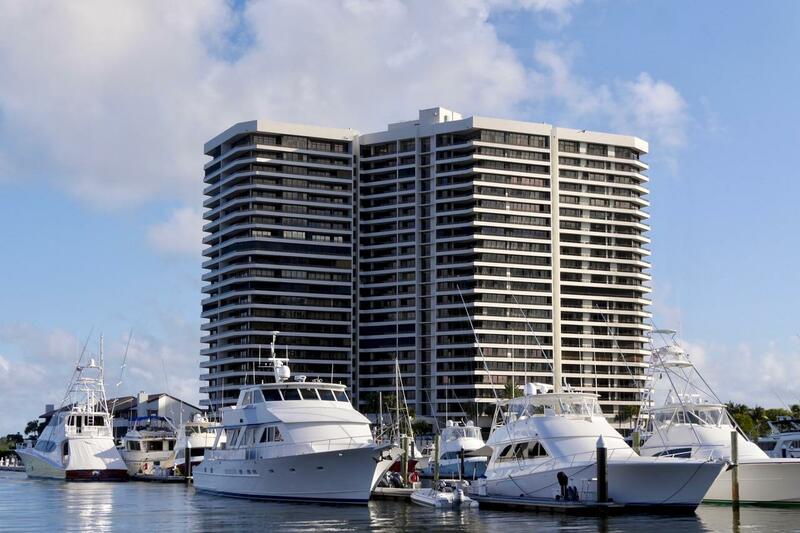 With amenities like a world class marina, private Sandpiper cove restaurant, walking trial, guarded 24 hour security gate, building manager. 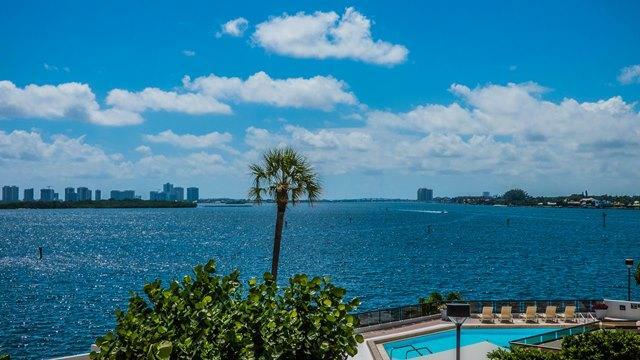 Stunning views from this North Palm Beach condo. 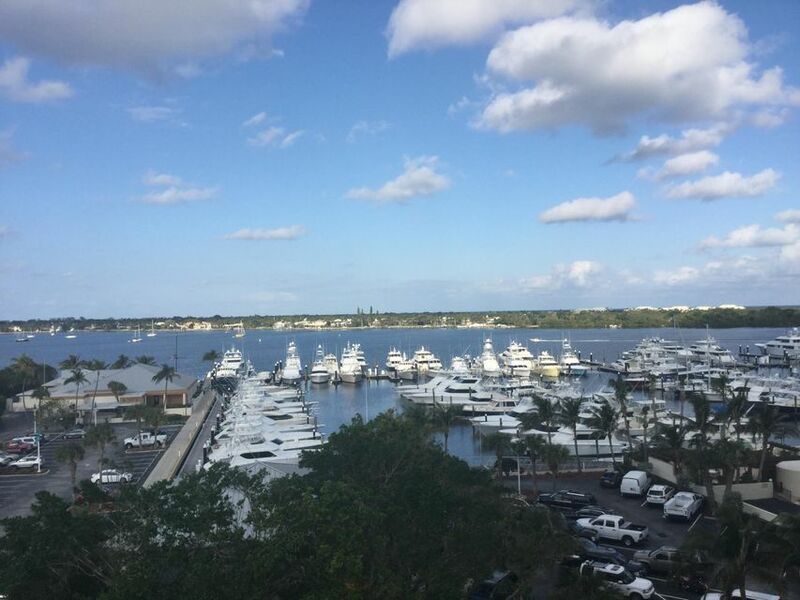 Gaze over the private marina, Intracoastal waterway, Lake Worth, and the ocean from your balcony. 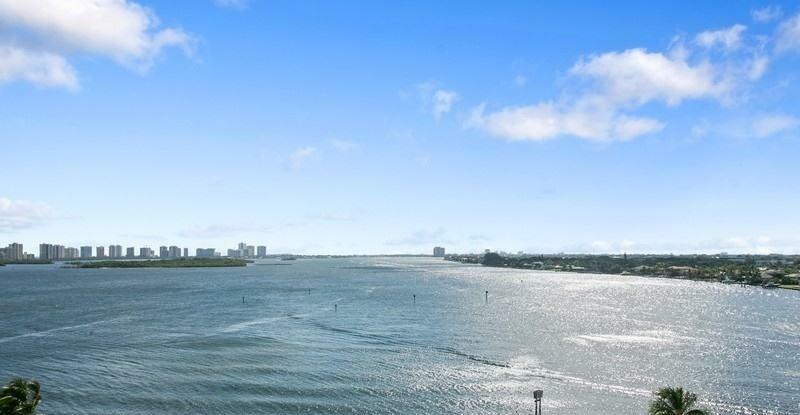 Enjoy a view that changes all day from peaceful water views to exciting city views by night. This unit has been remodeled from top to bottom. New floors, new kitchen, 2.5 new baths, fresh paint and a built in murphy bed. 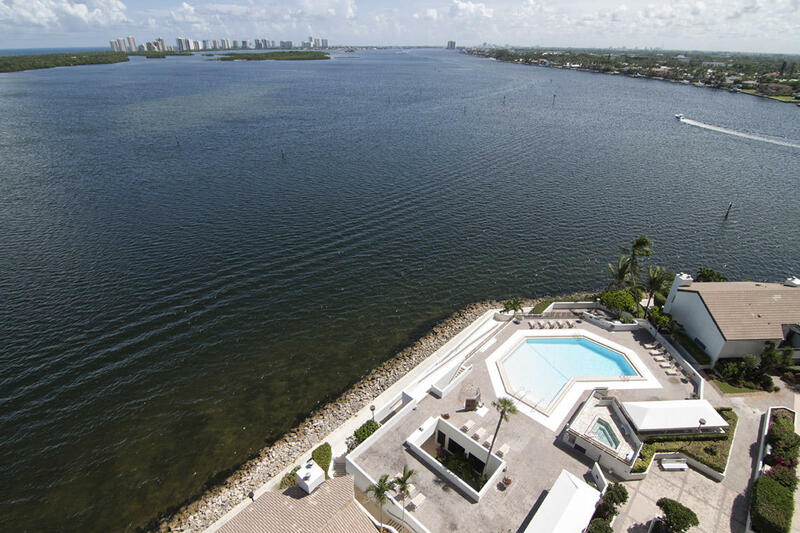 Spacious master suite offers views of the Intracoastal. The guest suite/office also features water views. Large in-unit laundry room adds convenience. 3 walk-in closets. 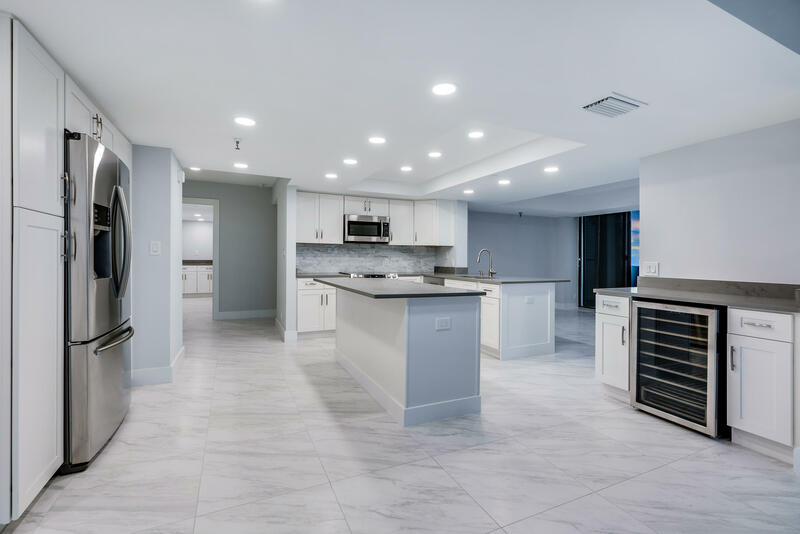 Lake Point Tower offers residents 24-hour security and concierge service, a waterfront pool and spa, an exercise center, a library, storage units, and a large protected garage. 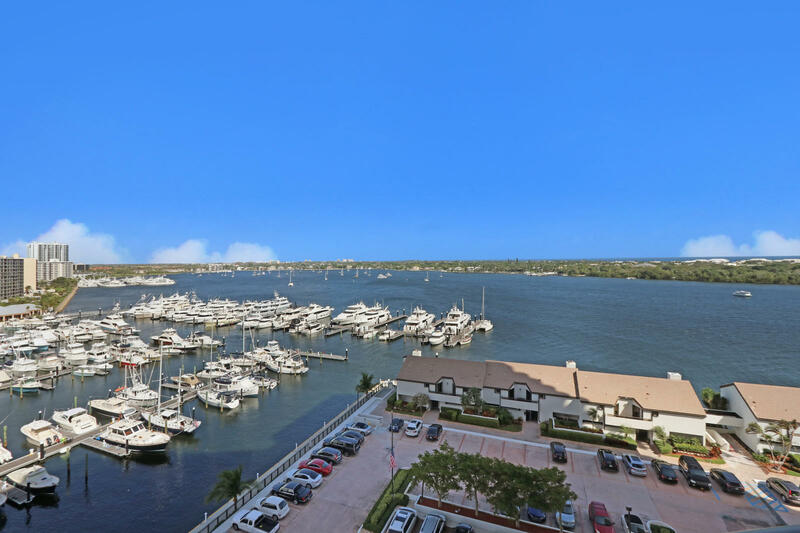 Located just off US-1 in North Palm Beach, Old Port Cove is incredibly convenient.